Document your story—in only 30 minutes! 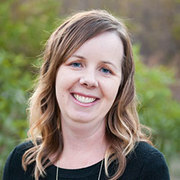 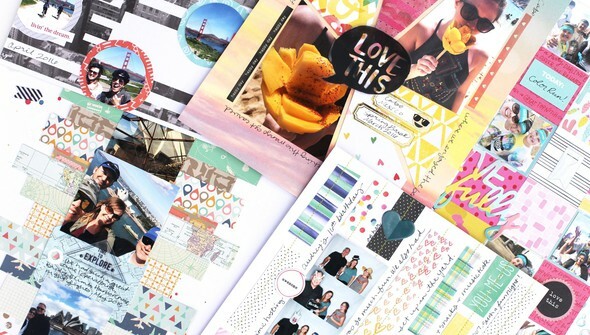 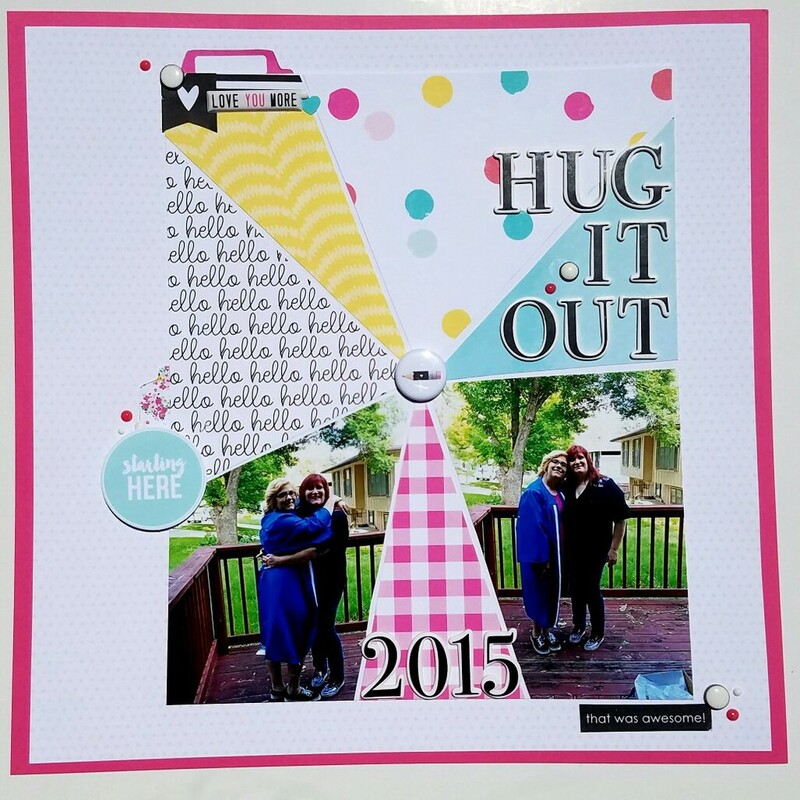 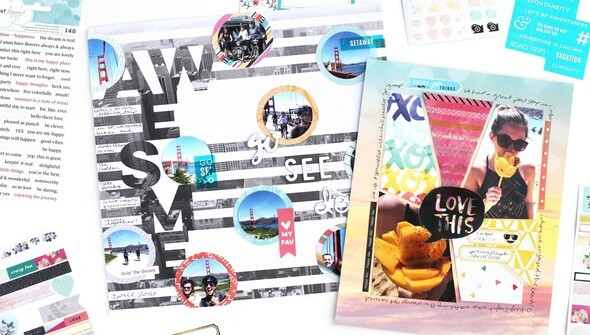 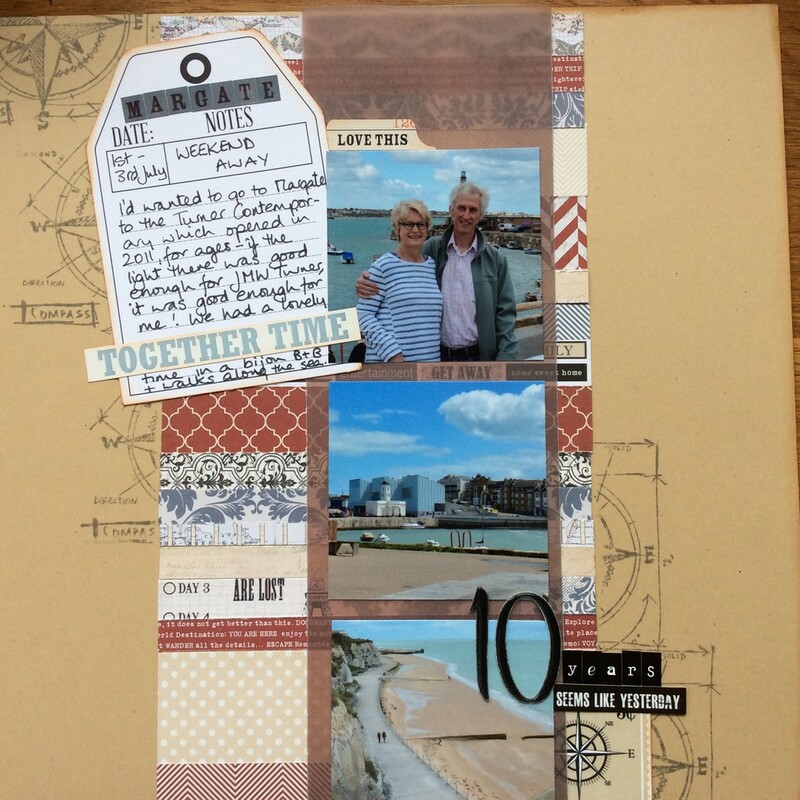 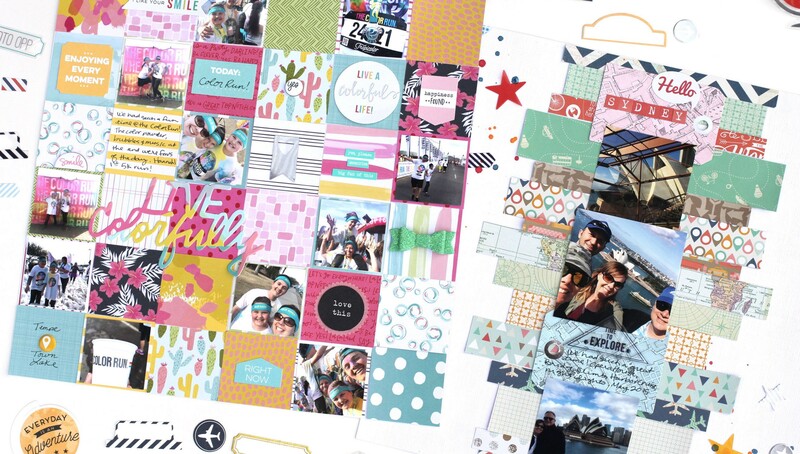 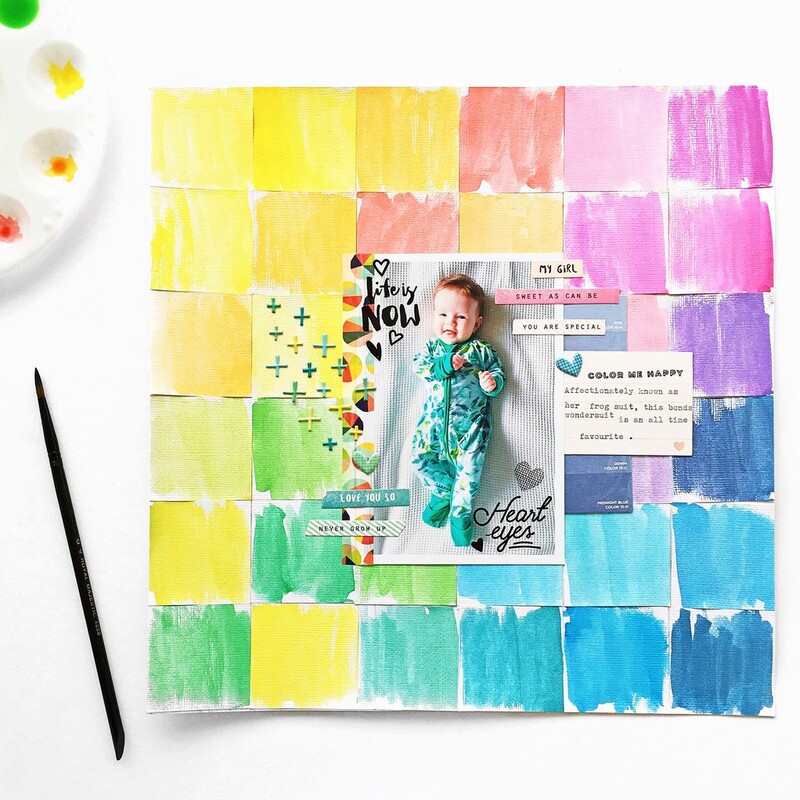 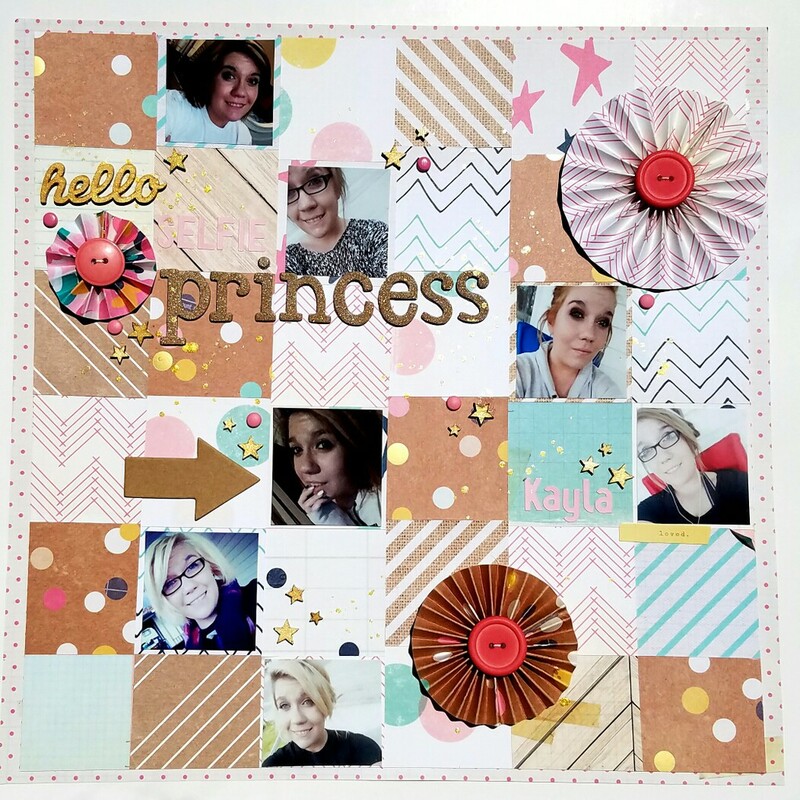 Lisa Andrews reveals five quick and easy techniques for creating eye-catching scrapbook layouts. 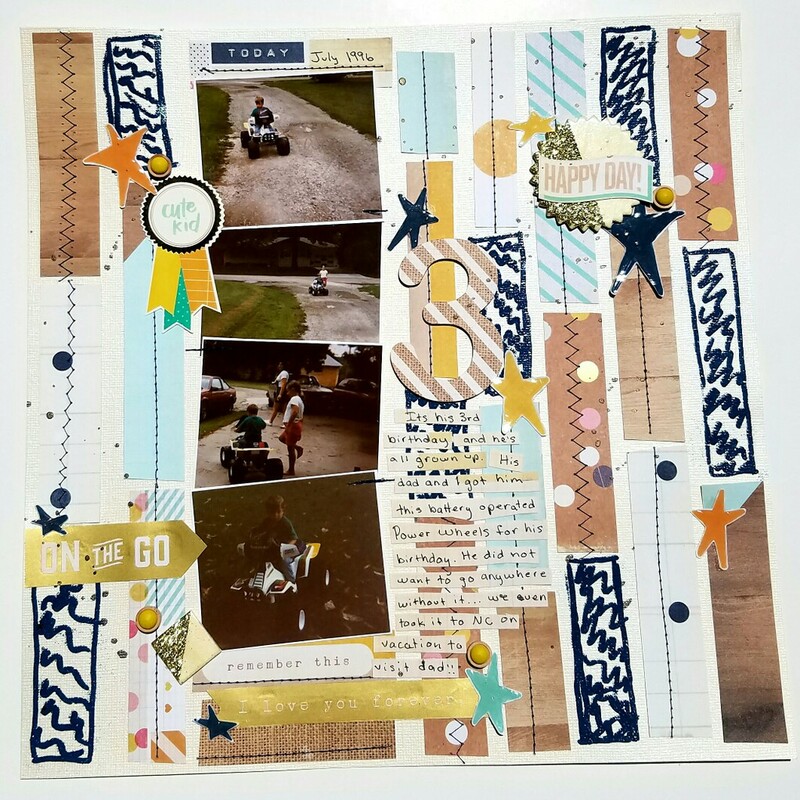 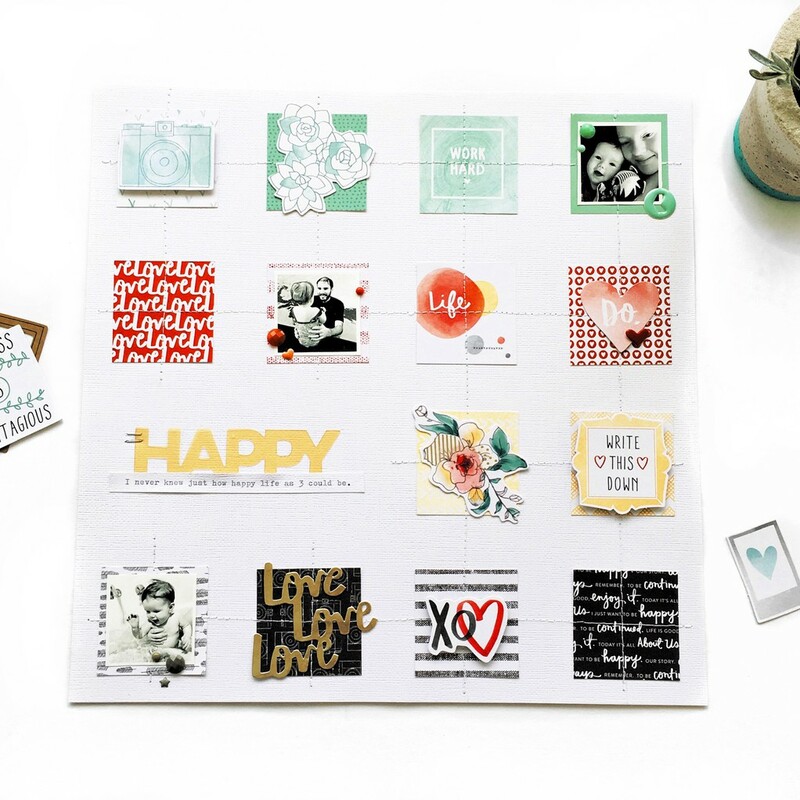 Lisa will share new and creative ways to make use of your supplies so you can put together simple but bold layouts in no time at all. 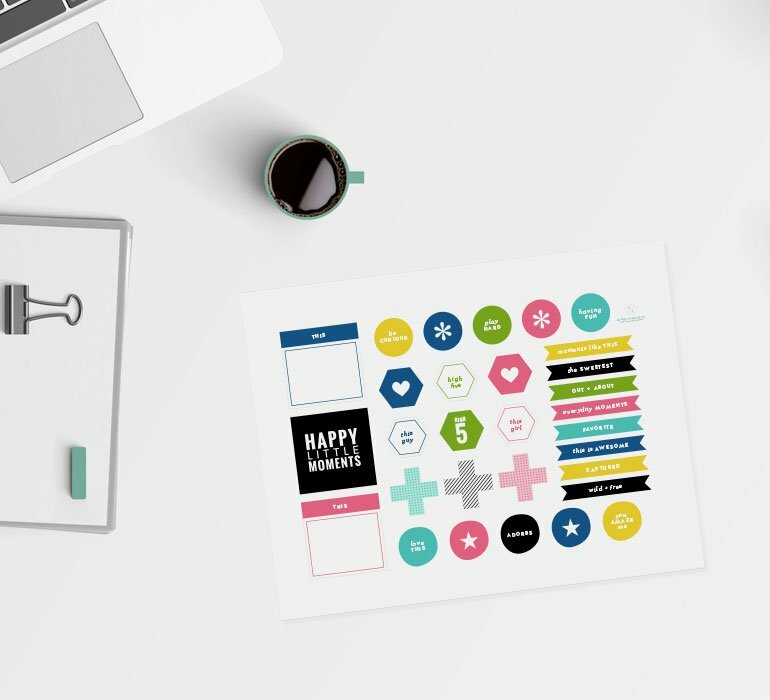 You’ll learn practical tips and tricks for quickly documenting your memories while still keeping your pages focused on the story.